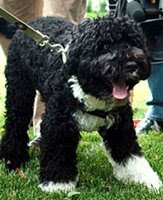 Newsifact: What happens when you morph together pictures of Bush and Ahmadinejad? 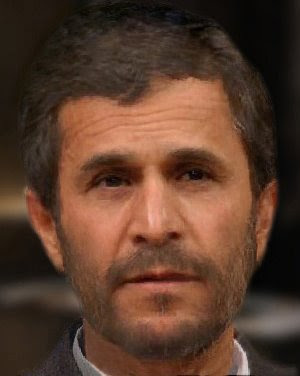 What happens when you morph together pictures of Bush and Ahmadinejad? Go to morphthing.com to do your own custom morphs.